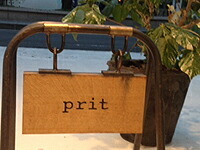 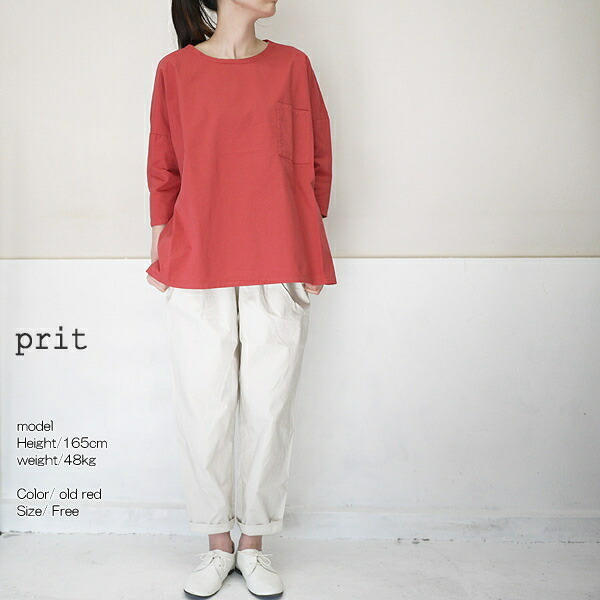 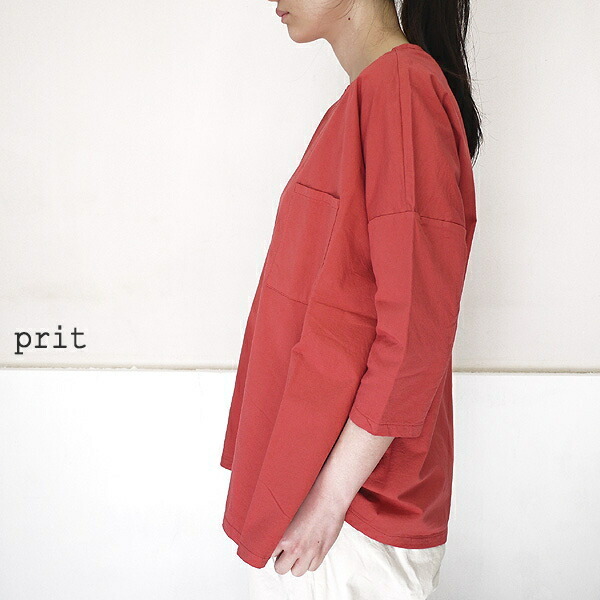 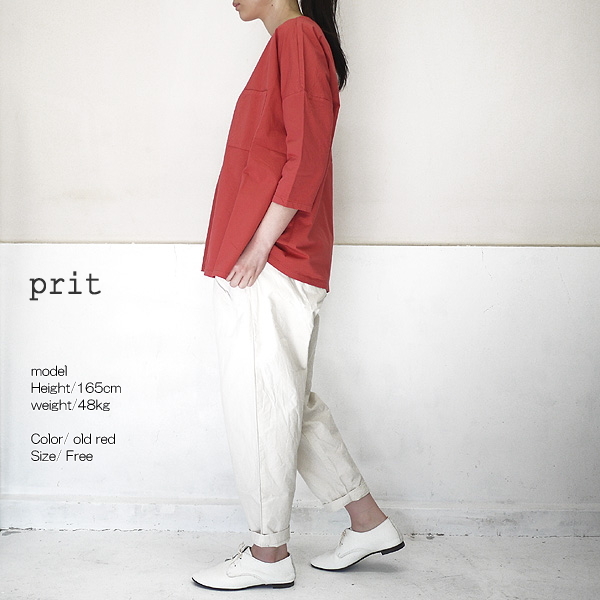 A pullover shirt latest than prit プリット arrived. 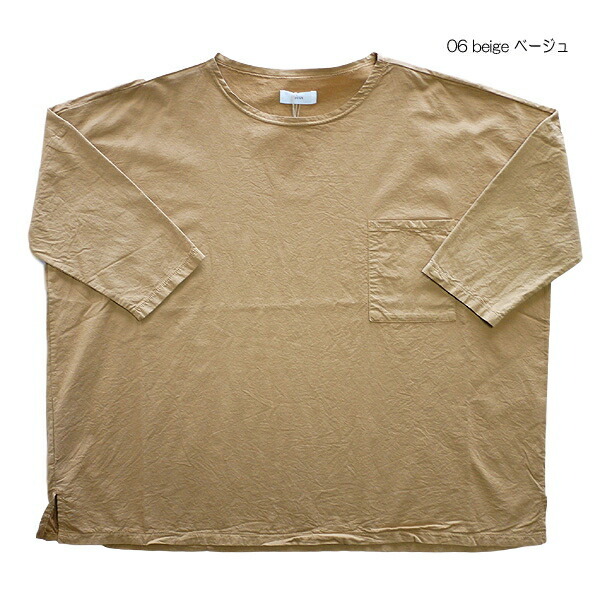 While it is thin, and there is a feeling of tension such as the cloth, it is material full of elasticity. 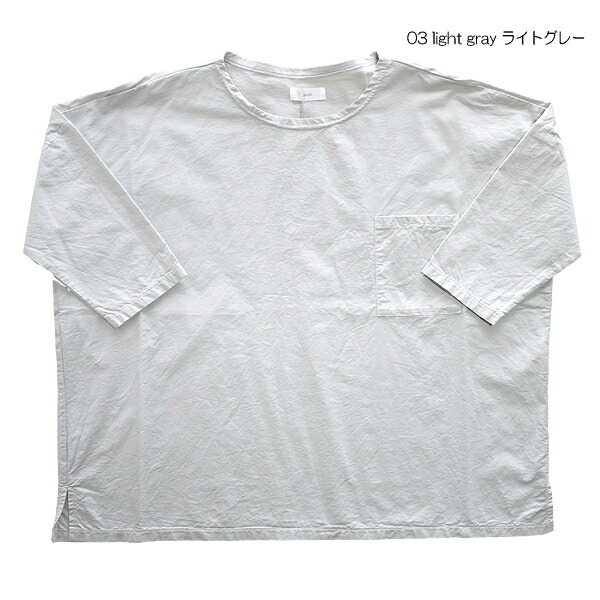 The comfort that is light by smooth feel is very good. 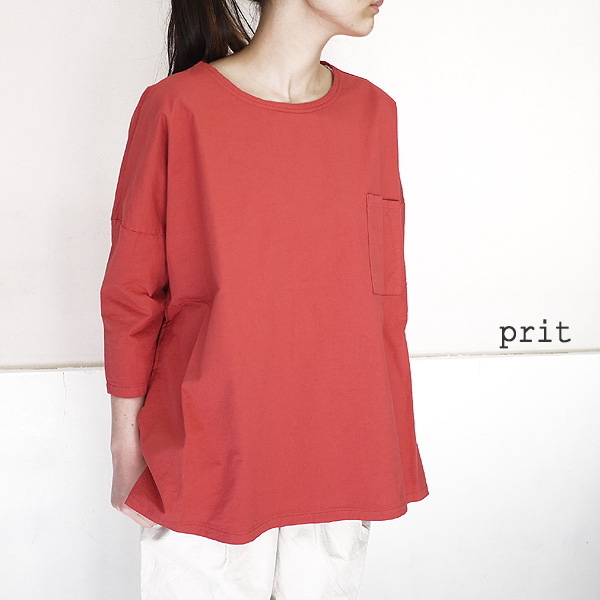 ■A pullover shirt latest than prit プリット arrived. 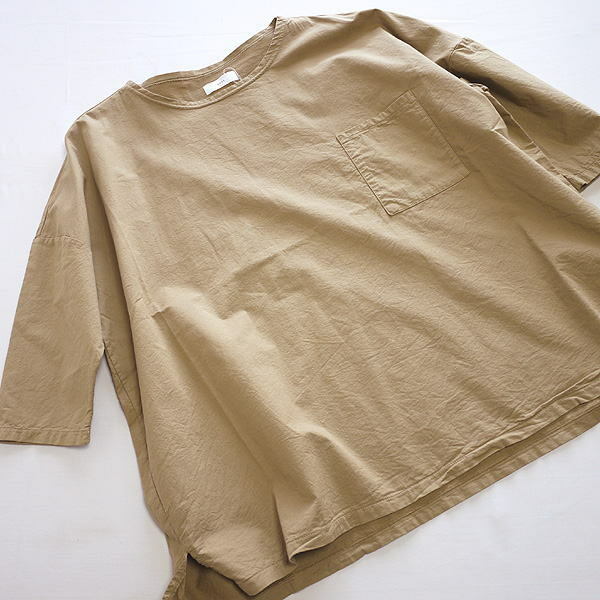 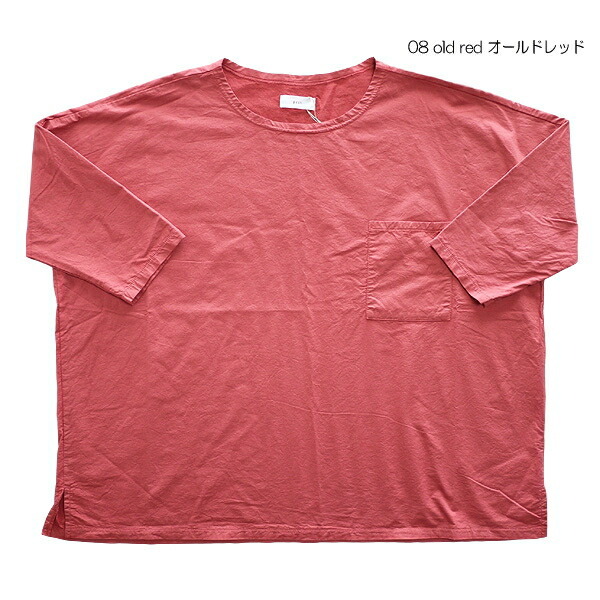 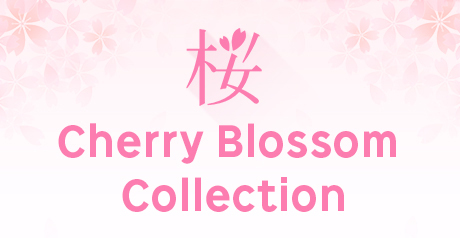 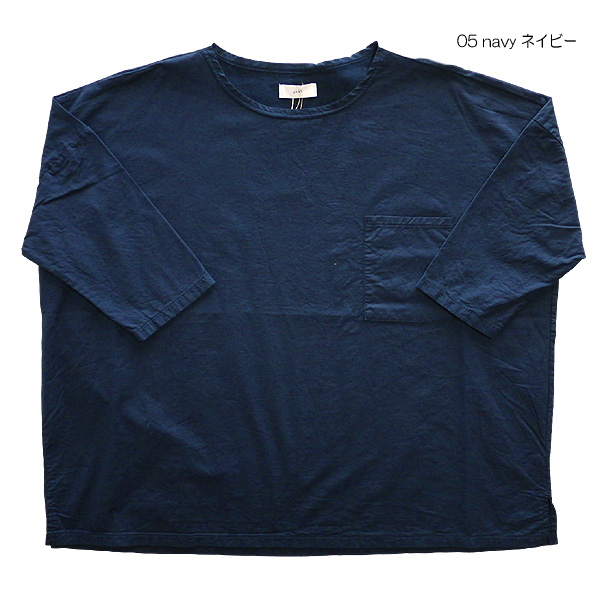 ■While the sweat shirt like stretch twill is thin, and there is a feeling of tension such as the cloth, it is the material which is rich in elasticity. 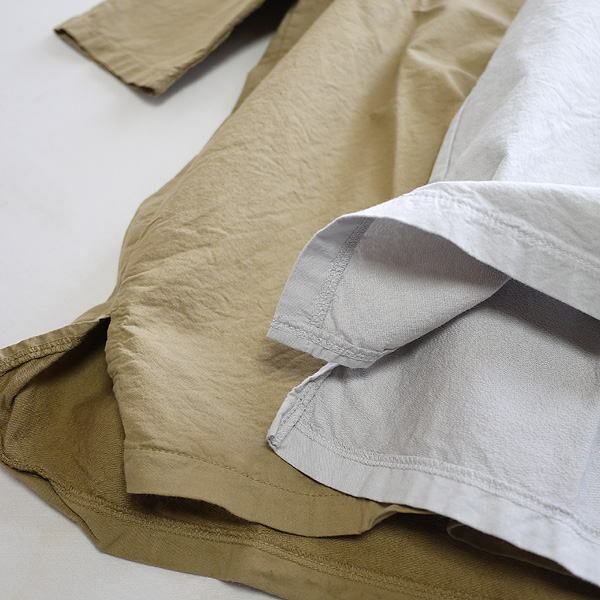 ■The comfort that is light by smooth feel is very good.